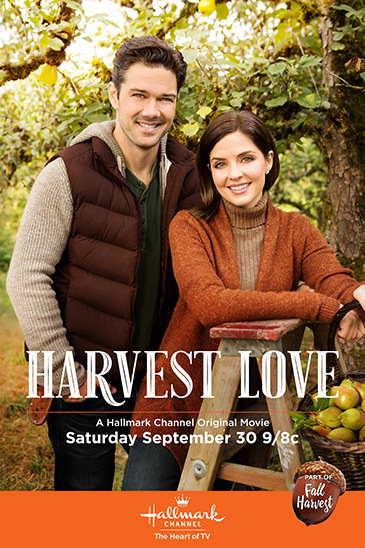 Falling Leaves, Apple Cider, Cozy Sweaters... Fall Harvest returns on the Hallmark Channel & a NEW Chesapeake Shores fit for Royalty!!! As we turn the corner this weekend from September to October, I'm reminded of the saying that a Falling Leaf is Autumn's wave to Summer! Our weather here in the Midwest has drifted back & forth from hot "summer-like" days to chilly crisp very "fall-like" temps! 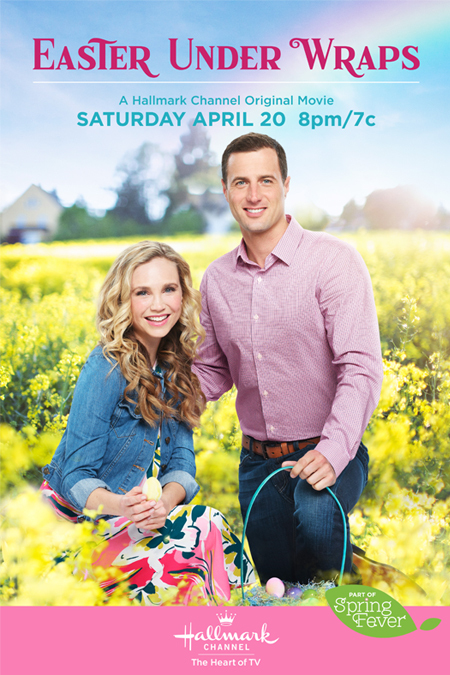 This Sunday October 1st is the launch of the new Hallmark channel HALLMARK DRAMA! 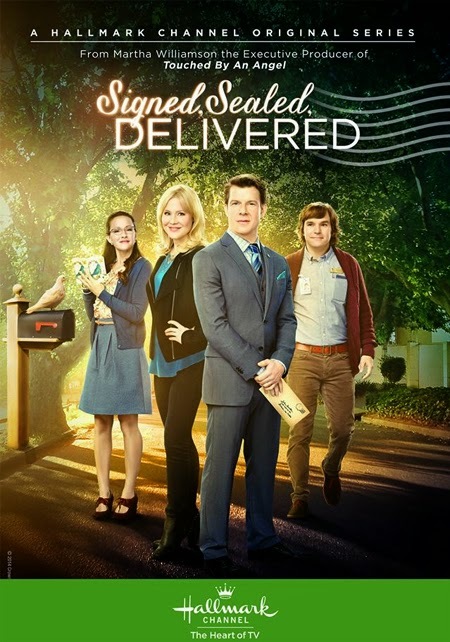 Be sure to look for it in your cable line-up! Awwwe, this is a lovely time of year, a time of amazing, colorful transition and transformation! As the trees release their leaves Fall is all about releasing the old to make way for the new! 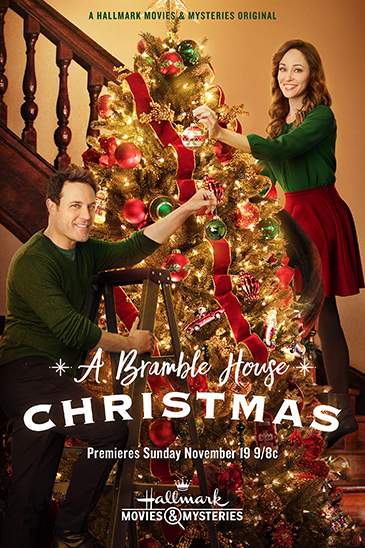 Christmas, as we all know, is coming soon! The Countdown Clock (below) keeps ticking the time away! 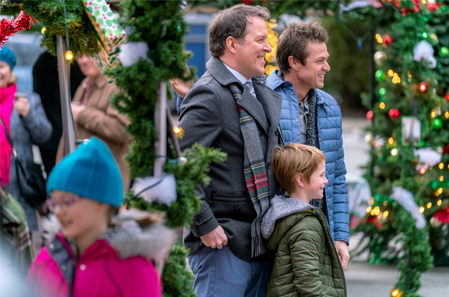 I've updated the Christmas TV Schedule with all the latest news - so check it out and note there are some recent changes & more additions and updates will be made along the way!!! As for this weekend... 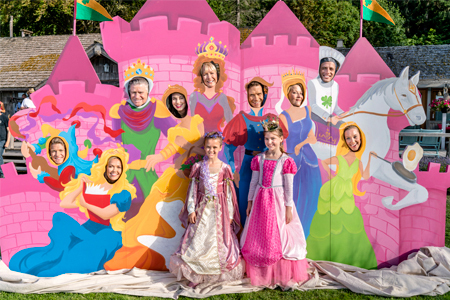 I hope you all "FALL" in Love with the second "Fall Harvest" movie Harvest Love and the adorable Princess Birthday Party on Chesapeake Shores! 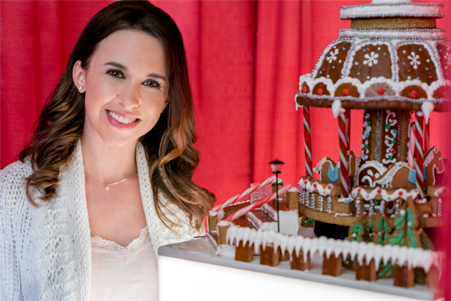 Storyline via Hallmark: When struggling pastry chef Kylie Watson (Chabert) learns she’s made it to the finals of the American Gingerbread Competition, she thinks her competitive spirit has finally paid off and hopes the publicity will help her jumpstart her new café. There’s just one problem — the oven she’s supposed to use breaks down right before the contest. 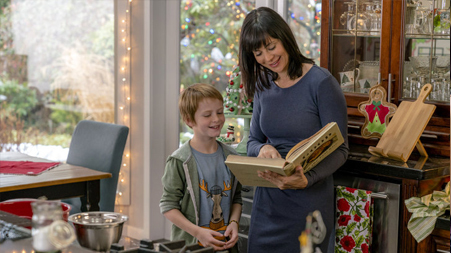 Determined to enter, she reaches out to Nick Mazannti (Coco), her old boyfriend from culinary school who gave up his dream of being a pastry chef to take over his family’s pizzeria. 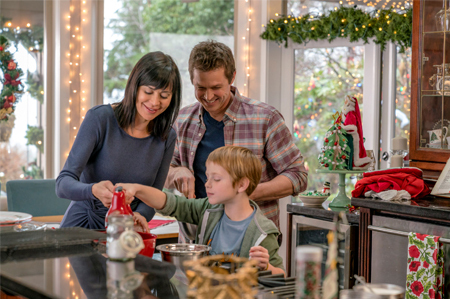 Nick allows her to use his industrial pizza oven at night to craft her ambitious gingerbread confections. 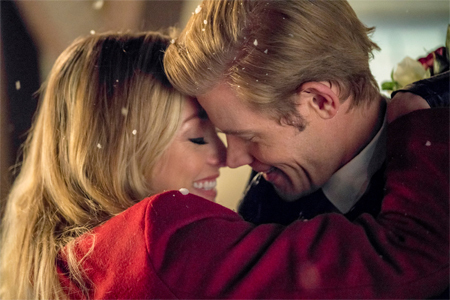 As the two reminisce about the dreams of their youth, their romance is rekindled. 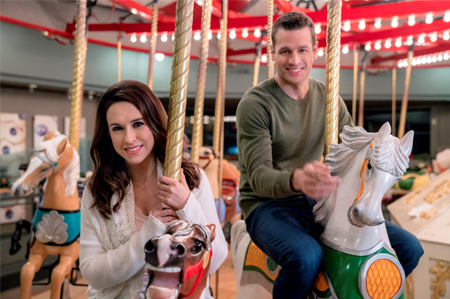 But just as Kylie is on the cusp of taking the grand prize — and embracing true love — things get complicated when her ex-boyfriend takes drastic steps to win her back. 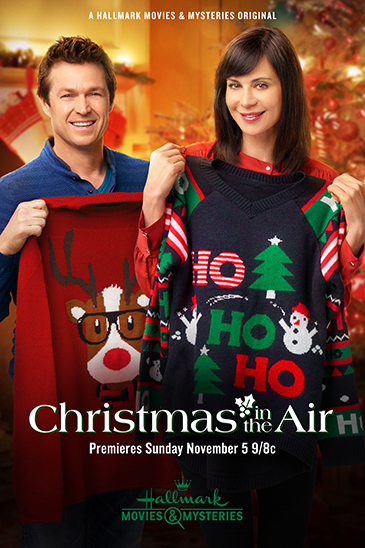 Kylie realizes she must embrace the Christmas Spirit or risk losing both the contest and her new love. 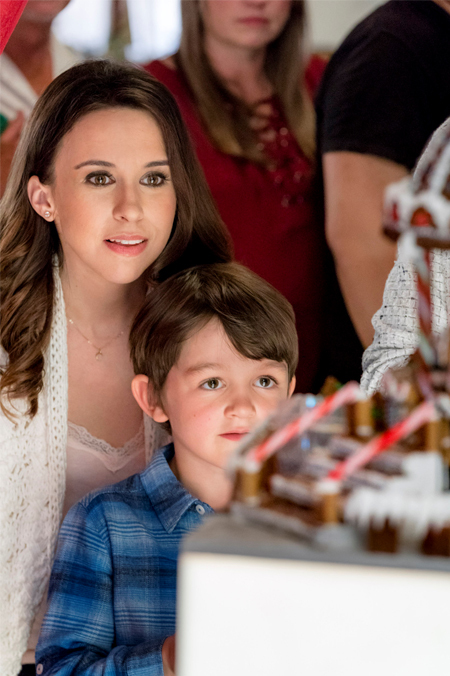 From the gingerbread creations to Lacey Chabert, this movie is, indeed, very Sweet! 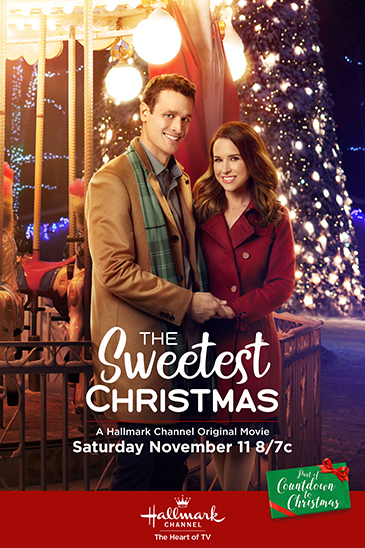 In “The Sweetest Christmas “ Lacey portrays Kylie Watson, a young woman who is determined to win this year’s Gingerbread Competition - so she can win the prize money and potentially open her own bakery. 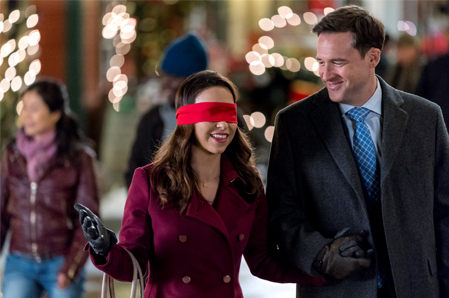 In the meantime, her current office job is a means to an end, and her boss/boyfriend takes her completely for granted. When Kylie is nearly convinced he just might care about her more than work, he proposes, not marriage, but a higher employment position. 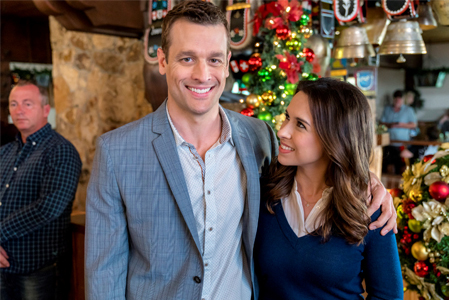 To make matters even worse, this all takes place at her ex-boyfriend, Nick’s, restaurant. 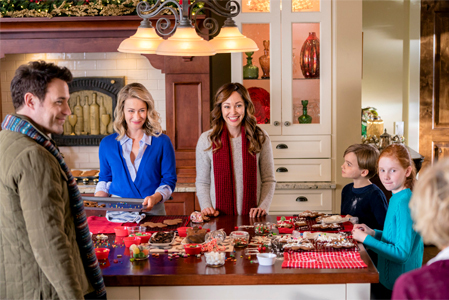 With the gingerbread competition looming, Kylie focuses on that, but when her sister’s oven becomes unusable, Kylie must find a location to bake her gingerbread and create her masterpiece. 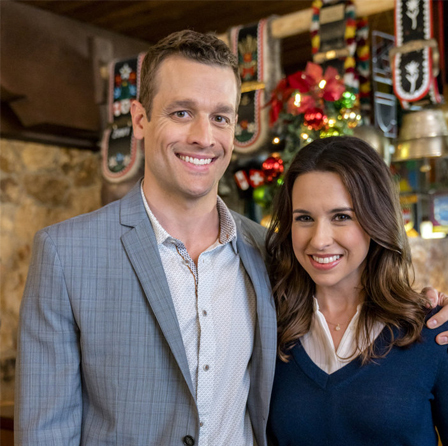 Will Nick open up his restaurant and possibly his heart once again to Kylie? 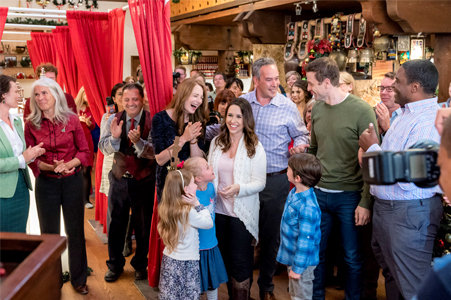 I think this sweet Hallmark Happy Ending will leave you feeling full and satisfied! 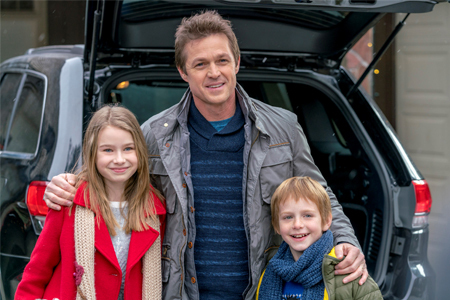 This is a delicious treat for any Family Movie Night! 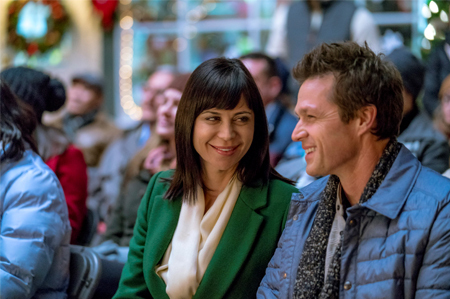 Christmas in the Air - a Hallmark Channel Original "Countdown to Christmas" Movie starring Catherine Bell and Eric Close! 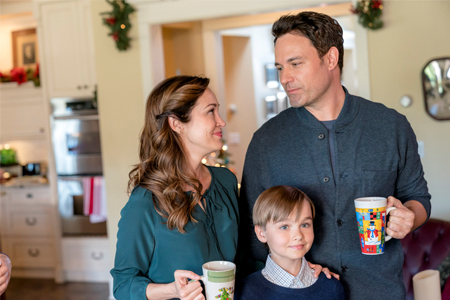 Storyline via Hallmark: Lydia, a successful professional organizer, is constantly trying to grow her business, but even her ambition takes a back seat to love when she meets Robert, a frazzled widower with two young children. 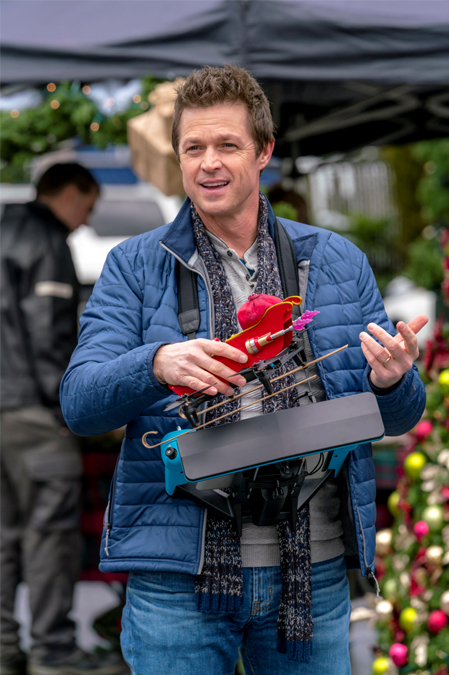 A toy inventor, Robert is asked to present his new Christmas toy line to a superstore. His challenge is he only has 12 days to get his life and his business in order. 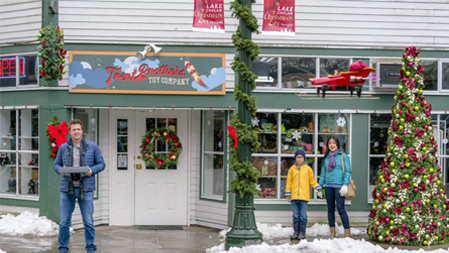 Talk about a Christmas rush! 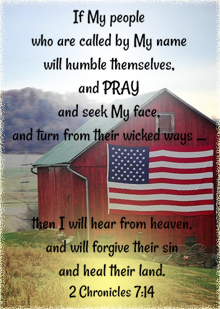 Lydia shows Robert that this task goes way deeper than messy junk drawers and encompasses every aspect of his life. 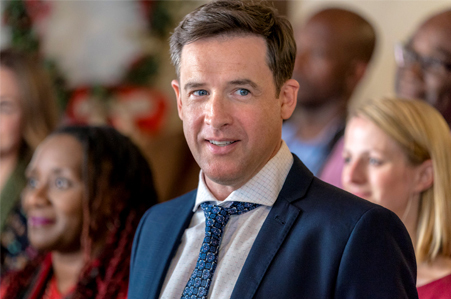 While she’s intent on helping him straighten out details he had long ignored, Robert teaches the buttoned-up Lydia that messiness can be a delightful part of life. Announcement for INSP's "The Cowboy Way: Alabama"
Ride off into the Sunset tonight with the Season 1 Finale of The Cowboy Way: Alabama on INSP, and look forward next year to even more adventures! 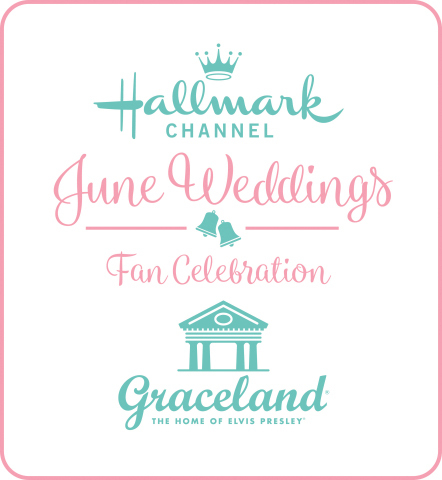 See all the details below!!! (Indian Land, SC – September 28, 2017) – In conjunction with its airing of the Season 1 finale of The Cowboy Way: Alabama tonight, family-entertainment network INSP has confirmed that Season 2 of the successful original docuseries will premiere on Thursday, January 4, 2018 at 8:00PM ET. The announcement was made by Doug Butts, SVP of Programming at INSP. The Cowboy Way: Alabama depicts the reality of cowboy life, from brutally long hours and uncertain income to the challenges of balancing family life against the demands of a growing business. Driven by a strong work ethic and the business acumen needed to be successful ranchers, these three cowboys: Bubba Thompson - rancher & expert carpenter; Cody Harris - rodeo champion & cattle dealer; and, Chris "Booger” Brown – cattleman & gifted horse trainer; live according to an old-fashioned cowboy code as they build their modern day cattle business in South Alabama. 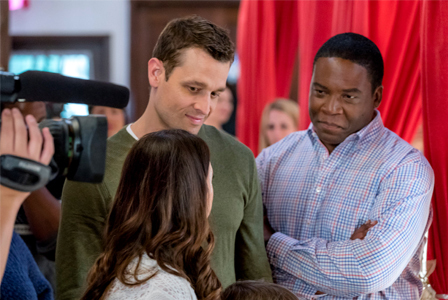 The 2nd season of The Cowboy Way: Alabama will premiere on INSP on Thursday, January 4th at 8:00PM ET. 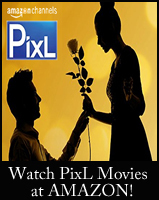 The Cowboy Way: Alabama is produced for INSP by Glassman Media. 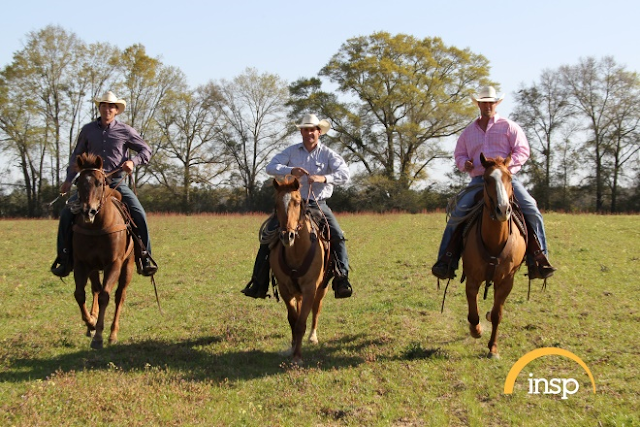 You are always in for a great ride - when you tune in to watch "The Cowboy Way: Alabama"! 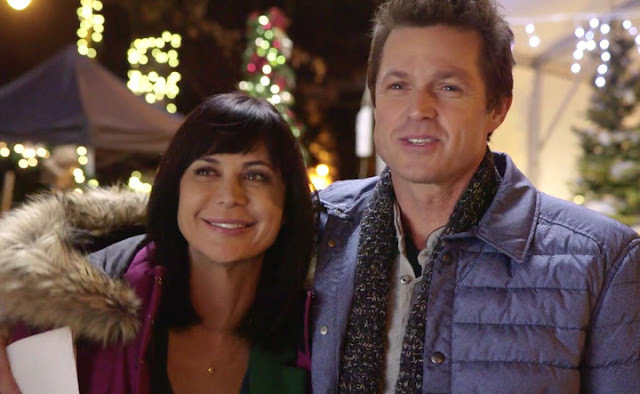 Be sure to watch the finale for Season 1 tonight on INSP and look forward to more great cowboy stories come January! Join the COUNTDOWN! 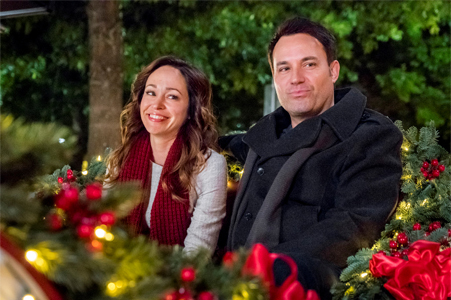 1 MONTH until HALLMARK CHRISTMAS MOVIES BEGIN! Who needs Halloween Candy? 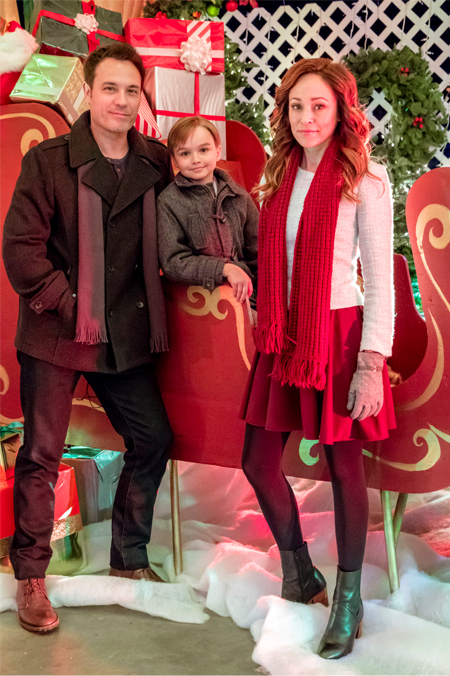 Get out those Candy Canes! 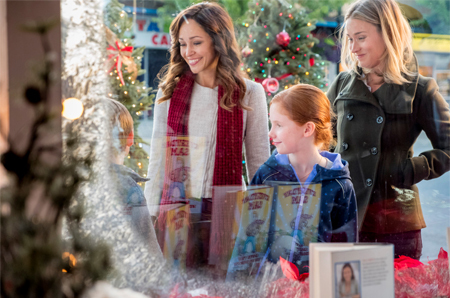 Hallmark will begin their Christmas Movie Season on October 27, 2017 - ONE MONTH EXACTLY from TODAY! 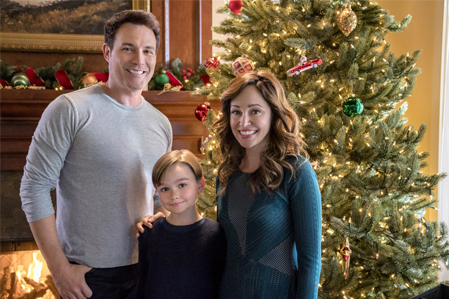 The Hallmark Channel will start their Christmas movies on October 27, 2017 at 2pm/1c. 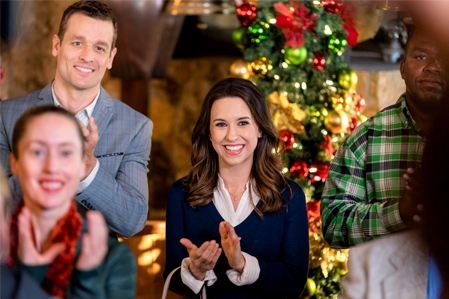 with Lacey Chabert in "A Royal Christmas" and Hallmark Movies & Mysteries will begin at 7pm/6c. 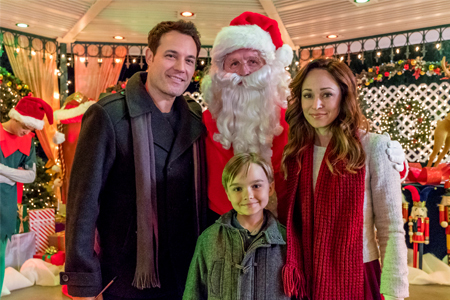 with Erin Krakow in "Finding Father Christmas"! 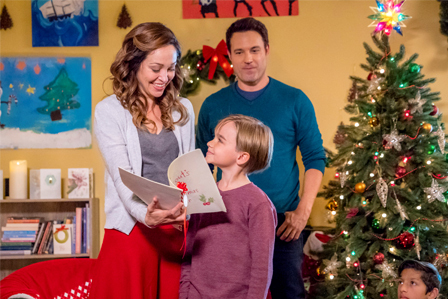 The VERY FIRST Hallmark Christmas Movie Premiere for 2017, is "Marry Me at Christmas" on the Hallmark Channel, October 28th, 2017 at 8pm/7c.! 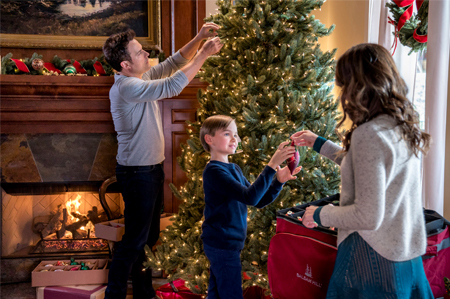 Today, I have updated the CHRISTMAS TV SCHEDULE with ALL the Premiere Dates Hallmark has released for their NEW 2017 CHRISTMAS MOVIE PREMIERES!!! 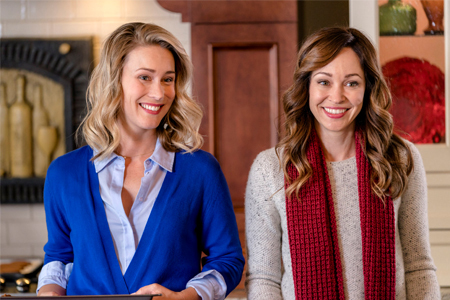 There are 33 Hallmark Movies in all, 21 will premiere on the Hallmark Channel and 12 will premiere on Hallmark Movies & Mysteries! 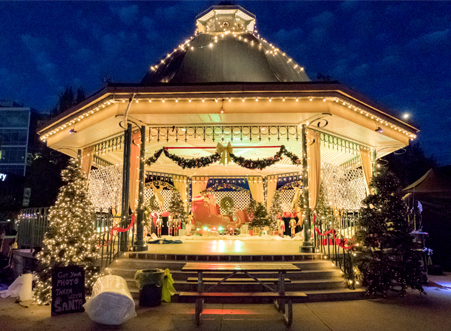 Each year it just keeps growing, getting bigger and better! 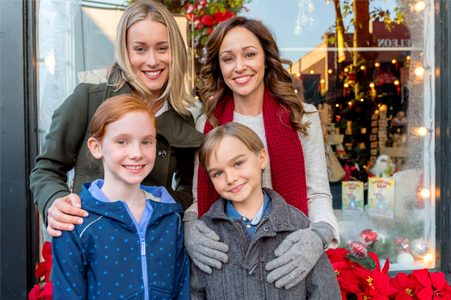 Additionally, I will be adding to the Christmas TV Schedule, new family Christmas movie premieres for INSP, UP, ION, and Lifetime! 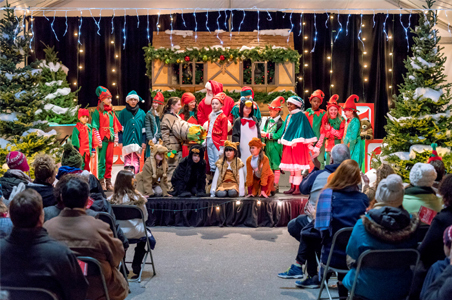 Plus, you will find traditional favorites like "It's a Wonderful Life" and lots of classics, which typically air on TCM, AMC, etc... This is just the beginning!!! 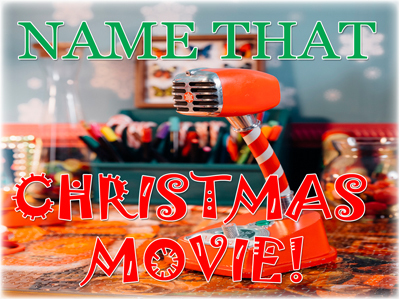 In the meantime, have you taken the Name that Christmas Movie Challenge? 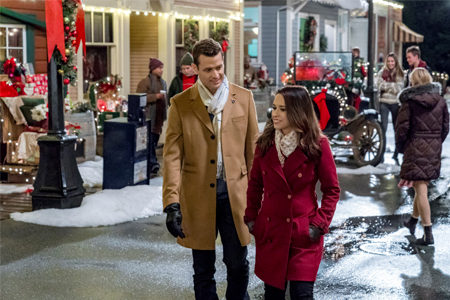 How well do you know your Hallmark Christmas movies? 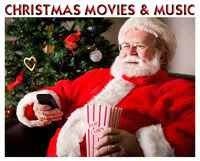 To play the game - *visit here* - and try to guess which Christmas movie each screen shot is from. 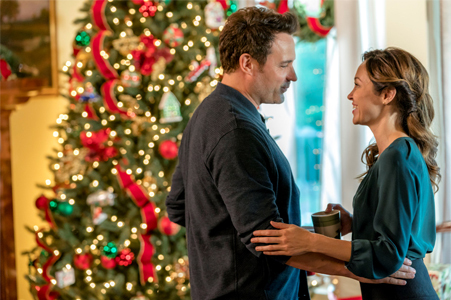 Also, lots of wonderful Hallmark Movies are now available on DVD or streaming video, including: Operation Christmas, A December Bride, Finding Father Christmas, Broadcasting Christmas, and More - see the newest Christmas DVD releases -*here*! Thank you to everyone who clicks on my links and shops through my site!